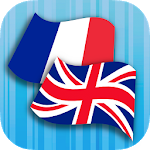 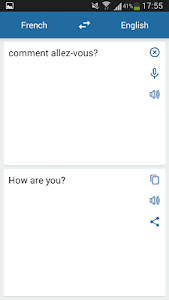 This free app is able to translate words and text from French to English, and from English to French. 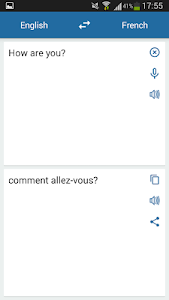 Traducteur gratuit du français à l'anglais et de l'anglais au français. 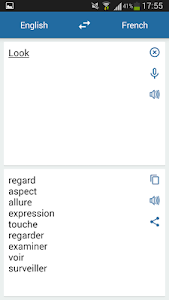 Similar to "French English Translator"